Tetsuya Nomura sure is a busy guy. This is the man who led Final Fantasy XV down a seven-year stretch which finally saw him replaced by another director, and, shortly afterwards, it was announced that he was helming not one but two other huge projects! 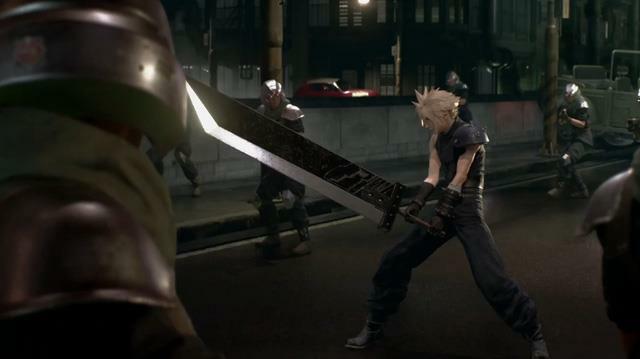 Square Enix, come on! The guy has problems finishing one! 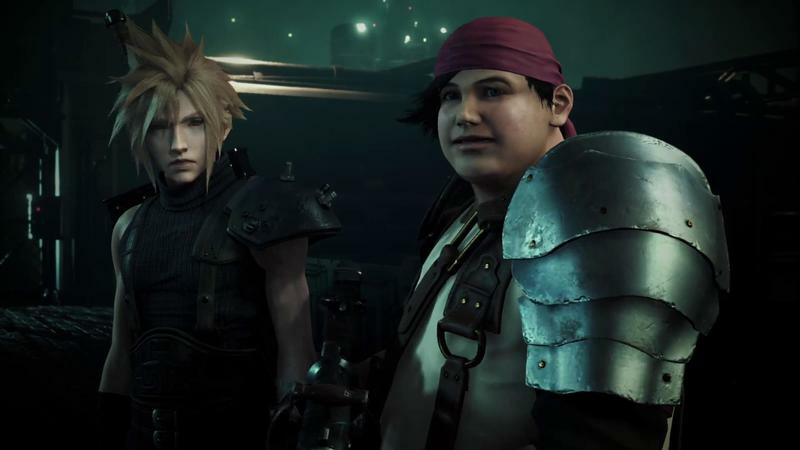 Either way, he’s in charge of Final Fantasy VII Remake and Kingdom Hearts III for whatever reason, and, naturally, both games are going to take quite a while to make. If you were hoping for a 2017 release date, well… think again. 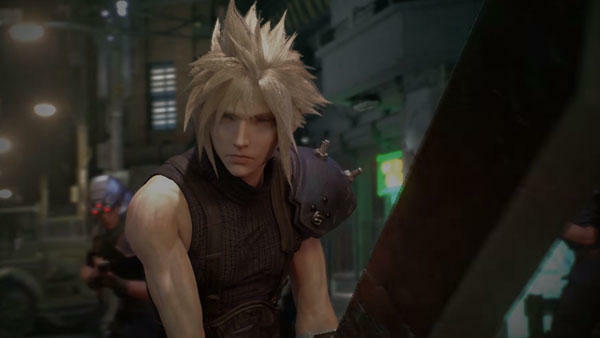 Famitsu: This year is Kingdom Hearts’ 15th, Final Fantasy VII’s 20th, Final Fantasy’s 30th anniversaries. Tell us more about those. Will there be a bundle that has all the contents from Kingdom Hearts 1.5+2.5 HD Remix and Kingdom Hearts HD 2.8? What’s the development status on Kingdom Hearts III? 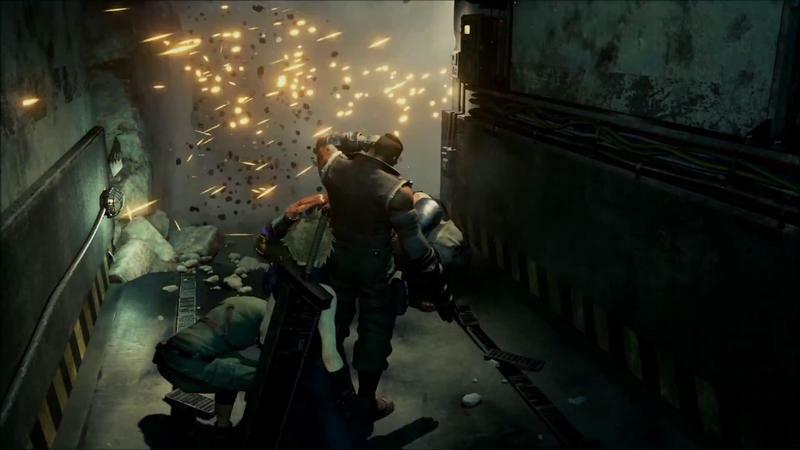 What’s the development status on Final Fantasy VII Remake? “We’re making steady progress on its production. While we are indeed working on it, I think we’ll have you guys wait a little longer for both Kingdom Hearts III and Final Fantasy VII Remake. I do apologize for that, but we’ll make up for it by making it into something that will meet expectations. We didn’t share much information on either of the two titles last year, but I hope to show its progress at some event this year. 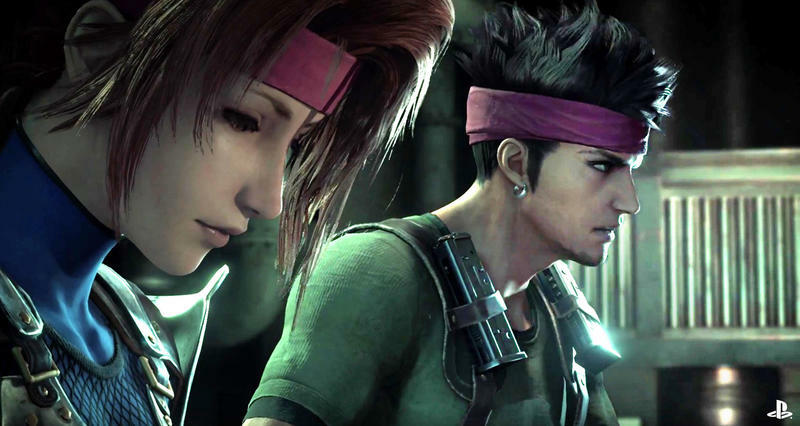 Seriously, why is Nomura in charge of Final Fantasy VII Remake? I don’t want to sound like I’m personally attacking the guy, but he has a track record that’s working against him. Nomura is clearly a talented character artist first and a video game director second. Give him a pencil, and he can draw great characters who will resonate with severals generations of video gamers. Everyone from Cloud Strife to Brave Fencer Musashi to Aya Brea to Noctis himself. The guy has an undeniable talent there, and that’s where Square Enix should be putting him to work. 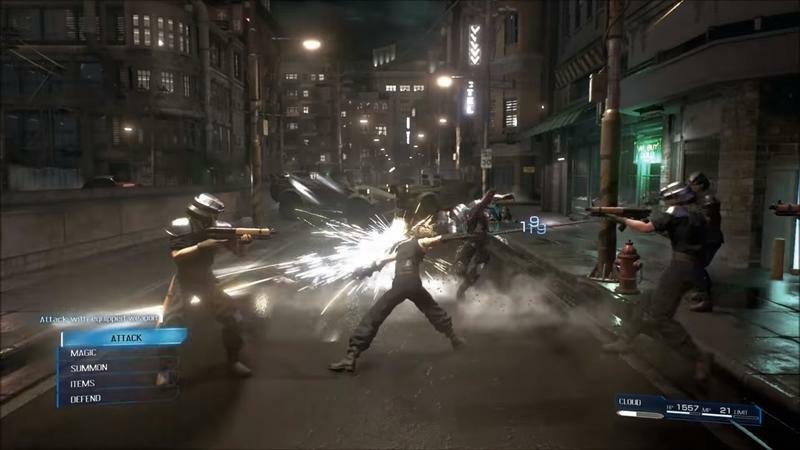 As a director, he had two nice hits with the original Kingdom Hearts games over a decade ago, but his extended time with Final Fantasy XV shows he might be more suited with his art tools and imagination than an entire team of humans at his disposal. He has to take charge on Kingdom Hearts III. I get that. That’s his pet project and nobody else’s. 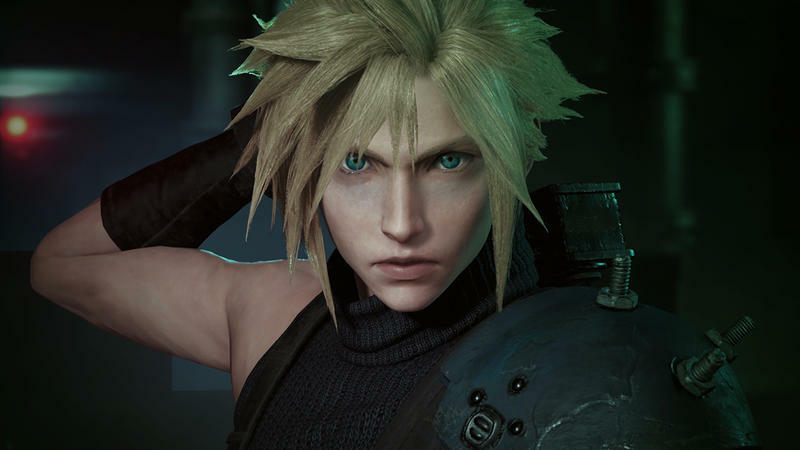 However, there is certainly someone within Square Enix who can create an excellent Final Fantasy VII Remake and take the pressure off of him. Square Enix tapped a then-unknown Hajime Tabata to salvage Nomura’s work, and he turned Final Fantasy XV into a Game of the Year contender! …the one Square Enix is desperately trying to shed itself of and seemed like it was doing for a time. While his name is in the credits as the game’s director, you can expect more and more interviews like these asking us to wait.